Are you a US Citizen residing in the Netherlands? 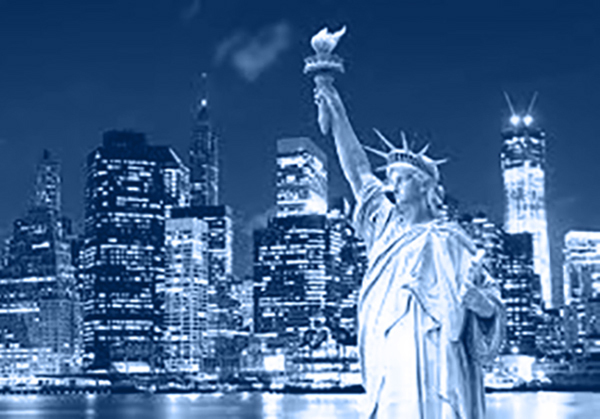 Langendorff Tax Consultancy offers expert tax advice for US citizens. Quick, compliant and accurate. Langendorff Dutch international tax advice draws from in-depth knowledge of applicable tax laws, regulations and treaties. We are here to provide you with the most favourable and compliant tax solution for your specific needs. Did you know?... As a US citizen you remain liable for taxes in the U.S. even if you live, work and pay taxes elsewhere. To remain compliant with both US and Dutch tax laws and avoid double taxation at the same time requires in-depth knowledge and experience. After all, the challenges not only lie in the innate complexity of both tax systems, they also have their own specific approach to income, exclusions, reductions and credits. Langendorff Tax Consultancy provides clarity and compliance and makes sure your tax liabilities are minimized.